First, we wanted you to know how our exciting special offers can help you win the media game -- for the whole financial year, using our media database and PR templates. 'Fake news' is something Newsmaker is concerned about because trust is everything -- for your brand, your audience and the journalists you reach. That's why Newsmaker offers professional editing, proofing, and advice -- to ensure your real news conveys exactly what you want to say. Send your press release to a targeted list of journalists who specialise in reaching the industry or audience you want to reach. Send multiple press releases to targeted lists of journalists who specialise in reaching the industry or customers you want to reach. WHAT'S FAKE, WHAT'S NOT IN THE NEWS WORLD? 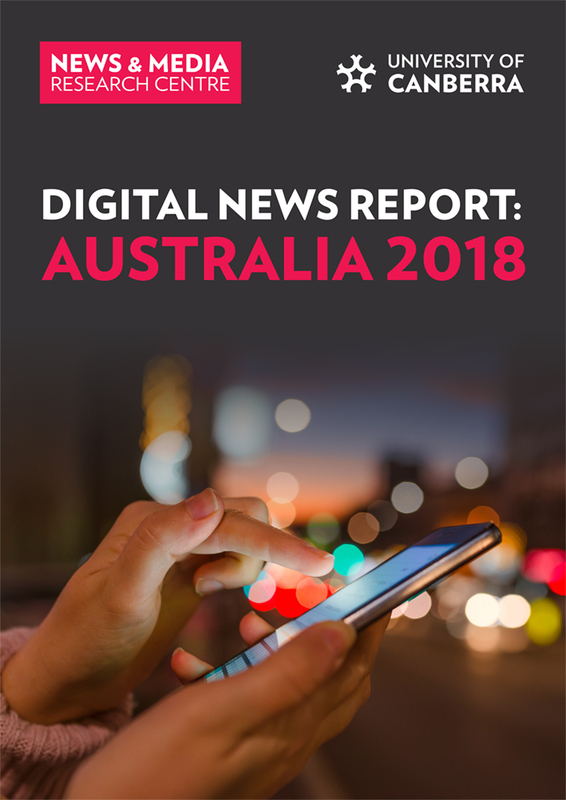 Almost three-quarters of Australian news consumers (73%) have experienced fake news and are very concerned about it. Poor journalism (40%) is the most commonly experienced type of fake news but news consumers are most worried about politically and commercially fabricated stories (67%). Most respondents (81%) believe that media companies and journalists have responsibility to stop the problem of fake news. The majority (68%) also believed the government can do more to combat fake news. 45% of news consumers are concerned that expressing their political views on social media could change the way their family and friends think about them. Younger people are more worried (58% of 25-34 year olds). Trust in news has risen to 50% (+8%). 55% (+7%) trust the news they use most of the time. In contrast, only 24% of news consumers trust news they find in social media and 39% trust news they find via search engines. This is a very comprehensive report - read more here: http://apo.org.au/node/174861. Please feel free to contact NewsMaker if you have any questions about these changes.